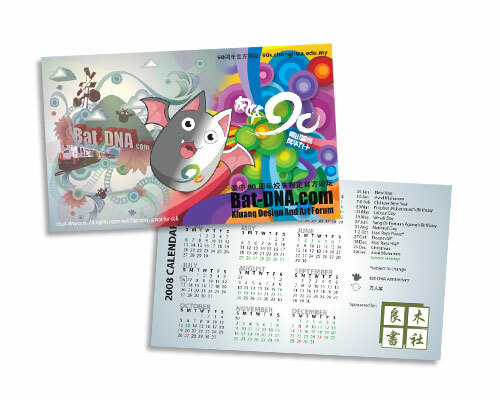 This is the very first Bat DNA calendar launched at last year (2oo7) December. Was using the Bat-DNA wallpaper I did as the design. Printed 1000 pieces and delivered. Event I myself don't have any. 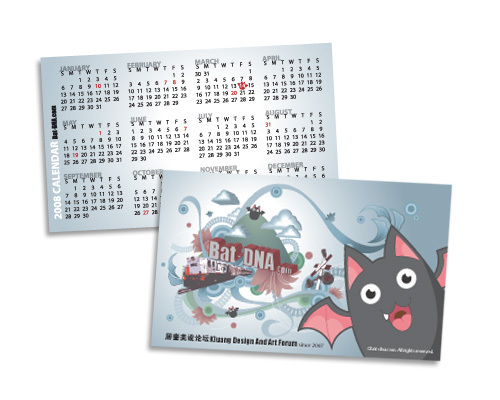 These 3 pieces are the 2nd batch of Bat-DNA calendars designed by me as well. 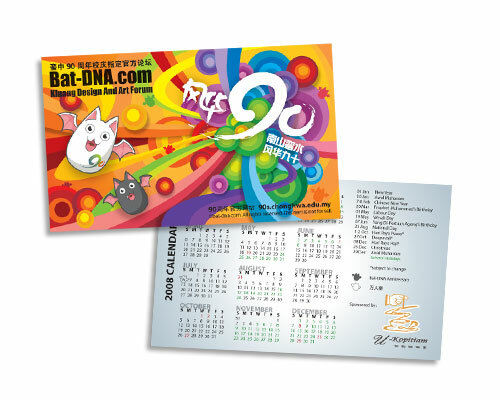 They were launched before Chinese New Year, they are the promotion items that Bat-DNA.com give out as Bat-DNA.com is the official forum of the Kluang Chong Hwa High School 90s anniversary celebration. All together printed 3600 pieces, 3000 pieces are delivered to Chong Hwa High School students. 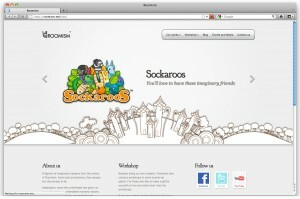 The other 6 hundred pieces are now available with our sponsors. All of their shops are at Kluang, if you're interested can go there to take one. Great approach! 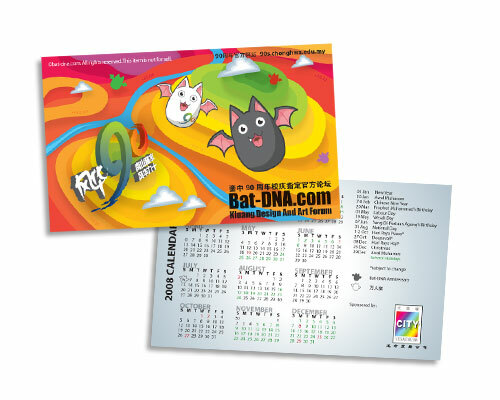 Bat DNA rocks! !